Charge your Laptop Instant wherever you go! Online Sale @20% to @50% Off Today Only! 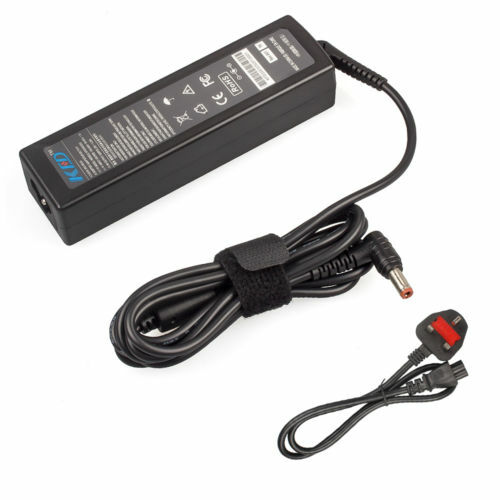 Buy a Brand New Charger for Fujitsu S935 Slimline Online in UK with a 3 Pin Power Cable. It Runs at an Output voltage of 19v 65w with connector size 5.5mm 2.5mm black. Its Compact design makes it Slimmer and Lightweight. A Good News that this Adapter can also be compatible with other Fujitsu Series. however, the Specs needs to be the same. Uk Laptop Charger is a growing online shopping site for Laptop chargers ac adapters. We use the best type of plastic on our adapters to make them safest while using for long hours. Our Online Store has a wide range of brands available like Asus, Hp, Toshiba, Fujitsu, Acer, Macbook, Sony and Many more.